When watching market quotes, you might need immediate calculation of certain studies for symbols. It can be as simple as SMA crossover, or signals of any indicator. 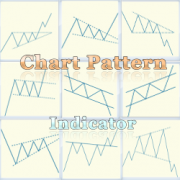 Divergence indicator is a very common and useful tool in technical analysis. It indicates possible.. This swing high low extension indicator works the same way as my Swing High Low extension indicato.. This is a 1 year license for all of the following Triple Divergence indicators. 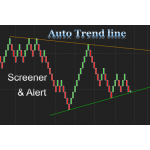 Please not..
Auto trend line indicator and Market Analyzer with crossover alert for NinjaTrader 8 &n..
ADX Triple Divergence indicator and Market Analyzer with alert for NinjaTrader 8. 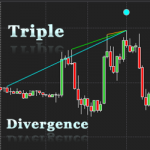 Divergence is very common and useful in technical analysis. 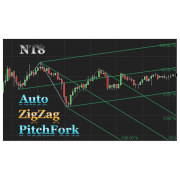 It indicates possible reversal signals w..
WilliamsR Triple Divergence indicator and Market Analyzer with alert for NinjaTrader 8. Divergence is very common and useful in technical analysis. 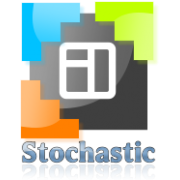 It indicates possible reversal signals..
Stochastics Triple Divergence indicator and Market Analyzer with alert for NinjaTrader 8. 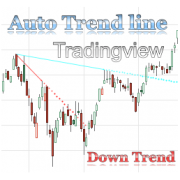 Divergence is very common and useful in technical analysis. 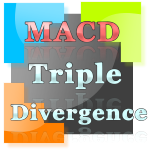 It indicates possible reversal s..
MACD Triple Divergence indicator and Market Analyzer with alert for NinjaTrader 8. DMI Triple Divergence indicator and Market Analyzer with alert for NinjaTrader 8. 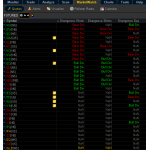 CCI Triple Divergence indicator and Market Analyzer with alert for NinjaTrader 8. Triple Divergence package includes all of the following indicators. Please note that, if you want..
RSI Triple Divergence indicator and Market Analyzer with alert for NinjaTrader 8. 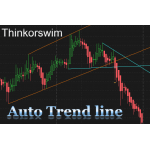 VIP price: $200 This package includes the Thinkorswim TOS Auto Trend line indicator, Trend line b.. 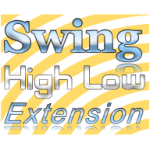 The Swing high low extension indicator will plot lines that represent the swing high low points base.. 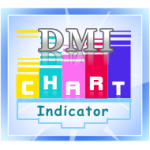 This product is part of the:DMI Oscillator Divergence Indicator all-in-one package for Thinkorswim ..
Special price: $149 This week only! VIP price: $99. No matter what kind of strategy you ..